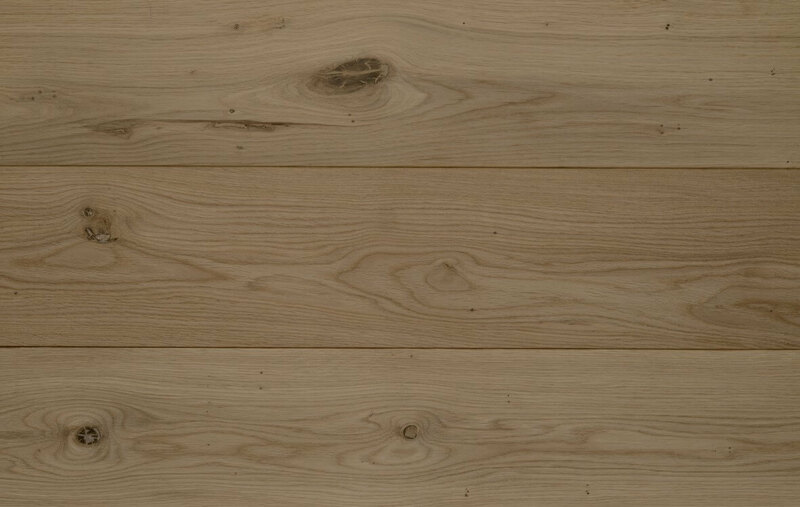 At Sydenhams we do a range of Solid Hardwood Flooring in a variety of lengths. Our hardwood flooring is Solid Oak. Lengths available from 21 x 200 x 600mm to 21 x 200 x 2400mm but please be aware that this is dependent on availability at time of order. All boards are sanded & filled and come in an Unfinished state so you can treat & protect how you wish. Our Solid Oak boards are available in Micro bevelled or Square edge. Please contact one of our branches for more information and they will be happy to assist.